We recently told you how 3d printing technologies are being used by one of the leaders of world automotive industry – GM. But it looks like 3d printing technologies are moving forward and Airbus recently announced that they are planning to use it in order to shape the future of aircraft component manufacture for its jetliners. 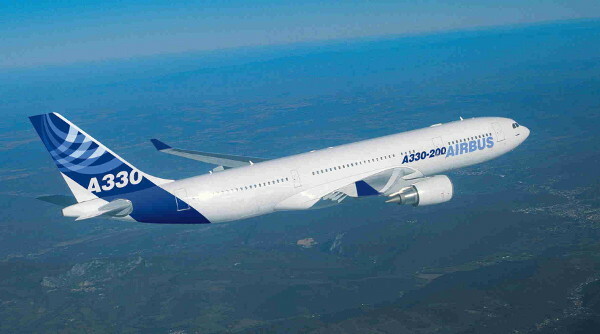 Airbus’ plans to use the technology are based on its efficiency, fewer quantity of materials used during the production, shorter lead times and the last but not the least important – a significant reduction in the manufacturing process’ environmental footprint. 3D printed parts will be appeared on a wide range of Airbus aircrafts – from the next-generation A350 XWB to in-service jetliners form the cornerstone A300/A310 Family. Airbus has already produced a variety of plastic and metal brackets for their A350 XWB aircraft. They has also used the first 3d printed component – a small plastic crew seat panel – flew on an Airbus customer jetliner: an A310 operated by Canada’s Air Transat. We believe that it is just a beginning and in the nearest future more and more companies will start using 3d printing technologies in their manufacturing process.